Jayne joined the Pennine Wealth Solutions team as Marketing Manager in December 2017. 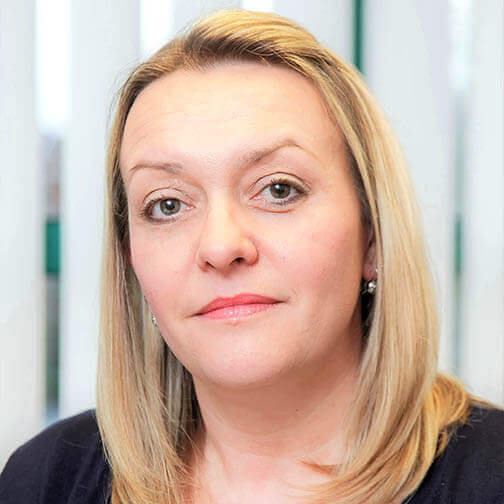 Jayne has joined us after working at a North West Law firm for over 20 years. Whilst at the solicitors she gained a wealth of experience and knowledge in marketing professional services. Jayne now brings her years of marketing expertise, along with her exceptional organisational skills to Pennine Wealth Solutions. In her spare time, Jayne enjoys spending time with her husband, two boys and two dogs.